The farming industry was reminded of the potential impacts on ramularia control in barley with the likely loss of chlorothalonil from fungicide programmes. Barley net margins could be decreased by a substantial 65% in the absence of chlorothalonil. 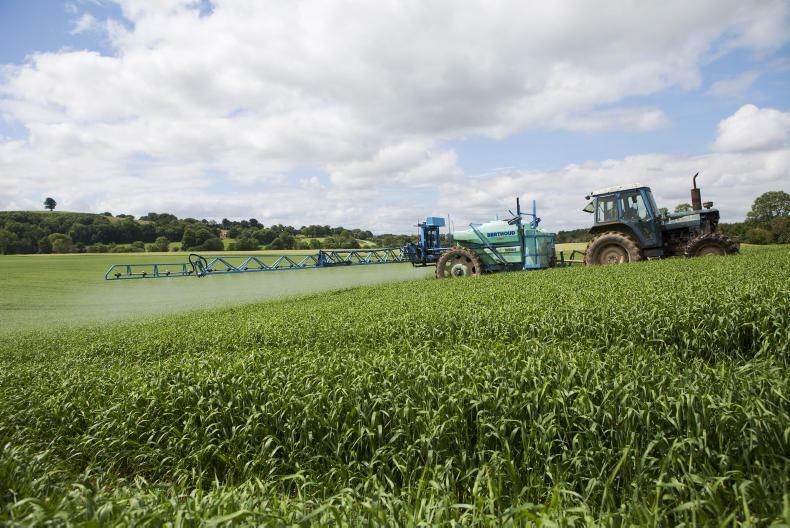 Spring barley yields are likely to suffer yield losses of 10% if chlorothalonil (CTL) is withdrawn from the market. The active has come under pressure within Europe in relation to concerns around its alleged carcinogenicity (capacity to produce cancer) and a suggested risk to ground water. The active could be facing total withdrawal from the market or restrictions around timings and rates. Steven Kildea of Teagasc presented results from trial work carried out in 2016 and 2017 which showed yield losses of between 4.3-15% in spring barley due to the absence of CTL in the fungicide programme. Losses would most likely be closer to 10%, he said. When floplet is added into the fungicide programme, losses of 6% are likely, but 10% is possible, see Table 1. Prof Fiona Burnett of the SRUC discussed the prevalence of ramularia in Scottish barley crops. Barley is the largest crop in Scotland and second in the UK and contributes significantly to the farming economy. Fiona stated that while the disease is more common in spring barley crops, it can also be just as damaging to winter barley crops. Ramularia is not a new disease and travels with the seed. The disease is very closely related to septoria in terms of genetic make-up and one of its key strengths is its ability to over-winter on straw. Ramularia is a significant problem in the southern hemisphere. Ramularia can travel with seed. Epidemics have been reported in New Zealand, Uruguay, Argentina and recently Tasmania. In New Zealand, there is extensive succinate dehydrogenase inhibitors (SDHIs) mutations but demethylation inhibitors (DMIs) are still effective. There is a mixed picture across Europe. UK and German activity from SDHI and DMI chemistry is compromised. In Ireland and Denmark, there is still some activity from SDHI and DMIs. Interestingly there is no CTL in Denmark. In South America they are still using SDHI, QoI and triazole mix with control appearing to hold. Last year, Teagasc published a report into the impact on yield and net margins in barley and wheat as a result of the loss of CTL. The report indicated that yield loss in barley, in the absence of CTL, is likely to be between 5-11% and with production cost per tonne of spring barley (without CTL) increasing by between 5-11%. However, it also estimates that net margins could be decreased by a substantial 65% in the absence of CTL. The annual industry conference is in its 10th year and is being held in the the Lyrath Hotel, Co Kilkenny today. At an IFA meeting held in Bunclody, Co Wexford, on Wednesday night, seed growers for Boortmalt expressed their frustration over changes made to this year's contracts. Seed growers voiced their anger at the changes made to the pricing structure this year. Malting barley seed growers voiced their anger on Wednesday night at the changes made to the pricing structure in their seed contracts with Boortmalt this year. Under the new pricing structure, growers will be paid a premium of €32/t over the green harvest price for feed grain. Previously, growers who produced malting seed barley for Boortmalt received a premium over the malting barley price. In 2018, for example, growers were paid €17/t over the price of malting barley for their seed crop. The meeting was organised by the IFA and heard from a number of members of its malting barley committee, who voiced their frustration at Boortmalt’s decision to move away from a malting-based index to a feed-based index, given their efforts to do the opposite for the current malting barley price deal. “We spent a long number of years trying to get away from our malt contracts being linked to the price of feed grain,” said IFA grain chair Mark Browne. 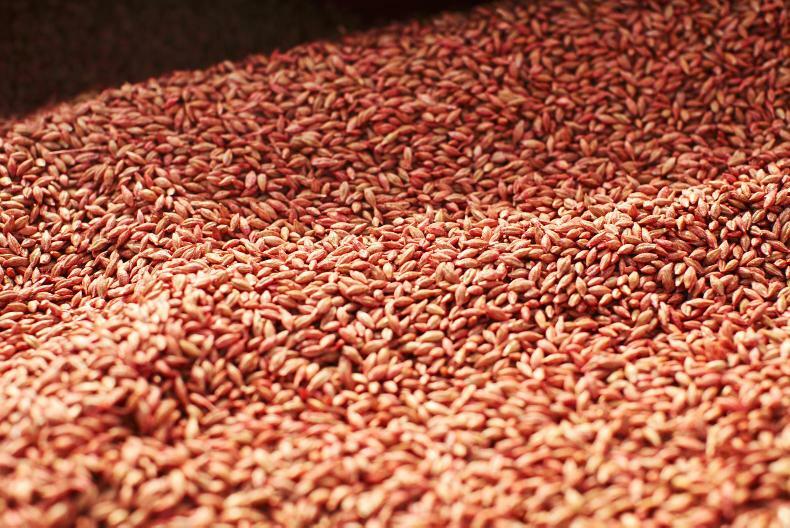 With the Fob Creil (malting barley market) holding strong in comparison to feed grain markets, seed growers fear that malting barley crops would be worth more than seed crops under the new pricing structure. Over half of the 40 growers who produce seed for Boortmalt were in attendance at the meeting. Many growers only learned of the contract changes when the seed was already in their sheds, and a number of growers had their seed crops sown when they found out. “It’s like they’re moving the goal posts when the game has already started,” one Wexford-based grower remarked. Seed growers also received the opportunity to fix up to 20% of their contacts at €230/t. As this offer was made in 2018, they will receive last year’s seed premiums of €17/t for this proportion of their contract. Growers at the Wednesday night meeting unanimously opted to reject the new price offer and stated that for the 2019 crop, the old pricing structure should be retained. While still opting to sow the crop, growers agreed that they wouldn’t sign their contracts until the 2018 pricing structure was restored. Many growers felt that this was the first step in fully outsourcing seed production. The IFA has called a meeting with Boortmalt officials on the matter. Irish scientists researching more efficient potato, wheat and bean breeding have received combined EU and Government grants. 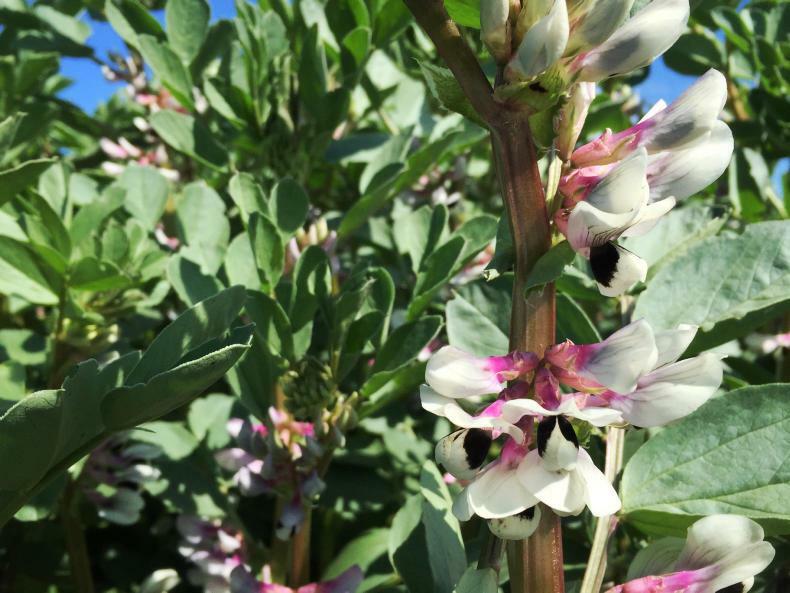 One of the funded research projects focuses on bean breeding. Four Irish researchers involved in projects with colleagues in other European countries have secured grants supported by the EU, the Department of Agriculture and Teagasc to reduce the environmental impact of crop production. Dr Sheila Alves from Teagasc, who is developing improved vicia faba (broad bean) breeding practices and varieties to drive domestic protein production as part of the ProFaba project. Dr Julio Isidro-Sánchez from UCD, who studies knowldege-driven genomic predictions for sustainable disease resistance in wheat with the WheatSustain project. Dr Achim Schmalenberger from the University of Limerick for his work with the PotatoMetabiome project harnessing the potato-microbiome interactions for breeding and production. Dr Dan Milbourne from Teagasc who co-ordinates the DIFFUGAT project developing a novel fixation-restitution potato breeding method. "Today’s research funding announcement recognises the leading role that Irish researchers and research institutions are playing in this critical area and builds on the spirit of international co-operation, alignment and knowledge sharing which will be of profound benefit to the Irish agri-food sector," said Minister for Agriculture Michael Creed. The Department is providing €350,000 for these grants, the European Commission €325,000 and Teagasc €176,000. Under a no-deal Brexit, a WTO rate tariff on potato imports from the UK would likely lead to an increase in price of chips. A tariff rate of 11.5% would be placed on new and old season fresh and chilled potatoes from the UK in a no-deal scenario. No-deal Brexit tariffs could push up the price of a bag of chips in the local takeaway. A WTO tariff rate of 11.5% would apply to all fresh potato imports from the UK. Last year, Ireland imported over 41,000t of fresh and chilled potatoes from Britain and 9,000t from Northern Ireland, mainly for chipping. That’s the equivalent of 100m bags of chips. The potatoes would require phytosanitary certificates from the UK plant health authorities, leading to delays and higher costs. 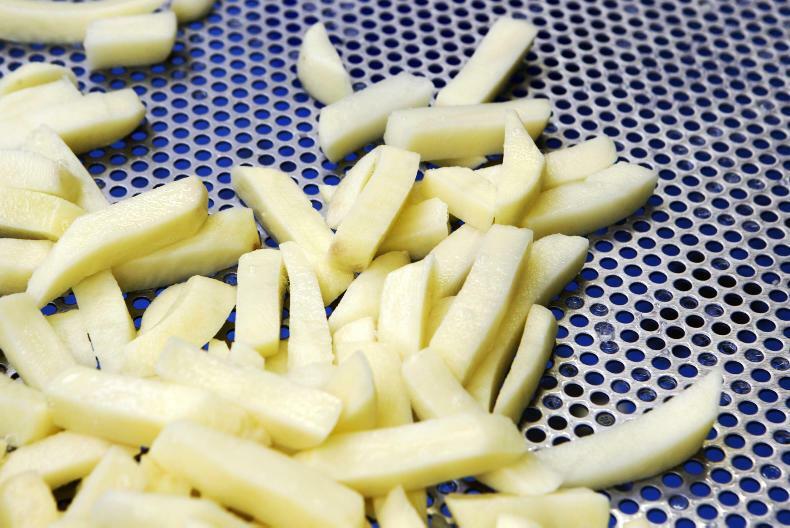 This could leave the chipping market and takeaway fans exposed to price increases. Just 7,000t of Irish chipping potatoes were grown in 2018.